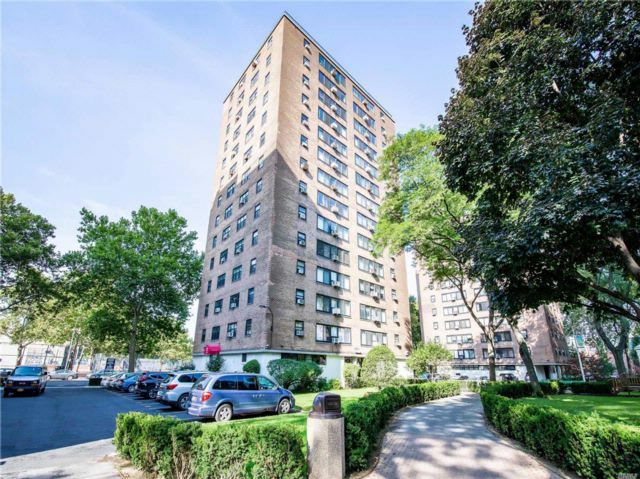 Beautifully Maintained 2 Bedroom/1 Bathroom Unit In North Queensview - A Little Slice Of The Suburbs Right Here In Lic. Walk In To A Large, Open Living Room/Dining Area With Wall To Wall Windows Allowing For Lots Of Sunlight. Great View Of The Complex Playground And The City Skyline! Two Full-Sized Bedrooms Are Bathed In Sunlight. Located Just A Short Walk Away From The N/W Train And A 15 Minute Ride To Midtown.